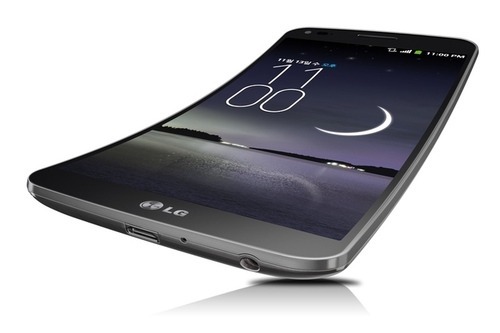 LG G Flex Smartphone: Curved and Flexible! LG, the leader of technology innovation, has designed world’s first curved, flexible smartphone. But be careful: the phone is only bendable up to 180 degrees and for a limited time. The G Flex has a high-end OLED screen and a battery that lasts longer and that’s bendable along with the phone. The LG Flex might be a very innovative smartphone, yet you’ll pay the price for it. The smartphone costs $940. This price includes 32GB, a 2.1MP camera and 2GB RAM. What do you think of this phone?